Creating bespoke masterbatch for hundreds of customers in our fast-paced manufacturing environment requires a great team effort, the determination to meet our customers’ needs and a good sense of humour! Throughout 2019, we are shining the Silvergate spotlight on the people making a difference to ensure you enjoy a great customer experience. 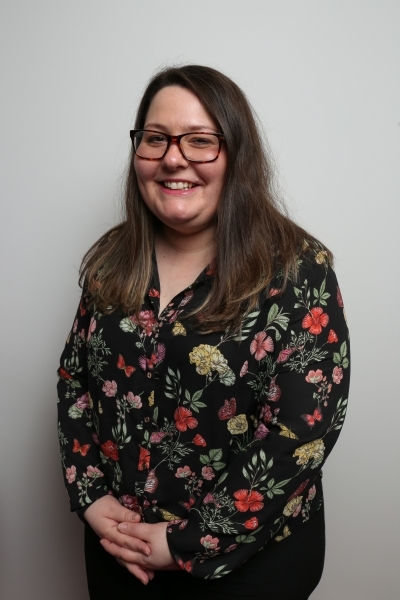 This month, we invite you to get to know a little more about our specialist in consumer-based products, Emma Cank! I am part of the Sales Team here at Silvergate Plastics. As Sales Executive, I manage relationships with both new and existing customers. 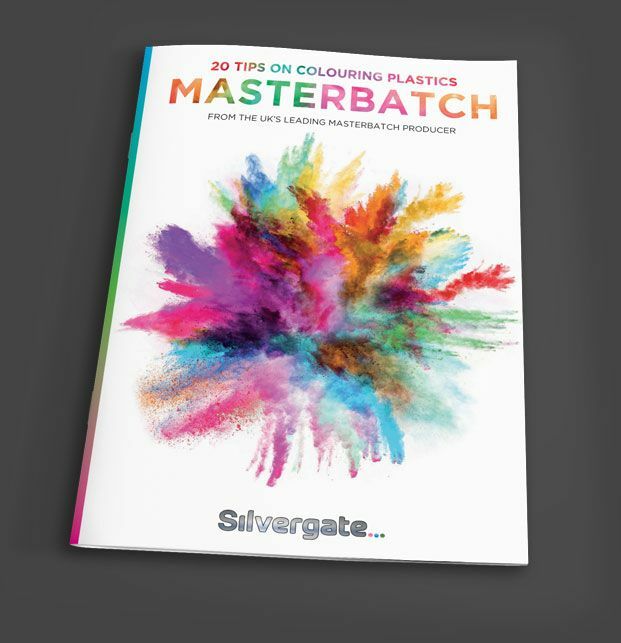 I specialise in developing custom colour masterbatch for consumer-based products. I also work with a lot of customers seeking a greener alternative to traditional plastics, as we are currently expanding our range of options for bioplastic applications. I have been at Silvergate for over a year but have worked in the industry for over a decade. Prior to joining the company, I held a commercial operations role within an independent rubber and plastics consultancy, which specialises in materials testing, chemical analysis and support from concept to launch and beyond. What do you enjoy most about the plastics industry? The plastics industry has a real sense of community and I love the fact that I have enjoyed long-standing relationships with the same people throughout my career. Getting to speak to like-minded people on a regular basis is something I enjoy very much. What attracted you to Silvergate Plastics? I love the team spirit you only feel when working for an independent organization. Everyone here knows each other, unlike in large corporations. The directors are always available and individual achievements are celebrated. It means we work in a very friendly and proactive environment. I really enjoy getting to know my customers and building relationships with lots of different people at once. I also enjoy expanding my knowledge and I am able to get involved in new projects that promote emerging technologies and innovations. What three words would you use to describe Silvergate? When I was 15, I worked in a soap factory. I spent my summer holiday dusting soap for £2.50 an hour! What is the best thing that has happened to you this week (in or out of work)? I cannot wait for summer and whilst it is still a little cold here in Wrexham, I have optimistically invested in a new furniture set for my garden! I’m really excited about it because it has been expertly manufactured by a large plastics manufacturer and it’s great to know exactly where a product you love comes from. Now we just need some sunshine so we can really enjoy it! In a hot country with a good book and a G&T! I went to my first gig in Manchester to see the Kaiser Chiefs and they did not disappoint! I have seen Rod Stewart a few times. I love a bit of Rod! If you could choose a completely different career, what would it be? I am obsessed with crime documentaries and dramas so I would love to be a detective! Catching people out would be so satisfying! Not many people know that I’m a twin! I am 12 minutes older than my non-identical twin sister.